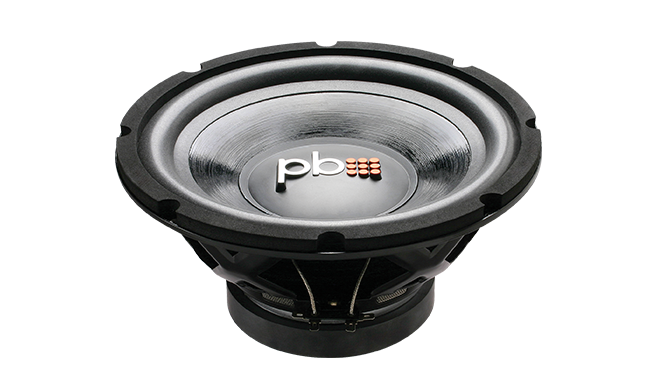 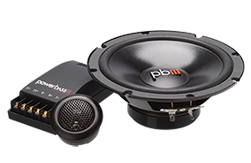 The PS subwoofer's are an outstanding choice for the budget minded music enthusiast without giving up sound quality. 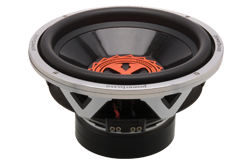 Our Engineers have designed a very versatile subwoofer that will out perform other woofers at twice the cost. 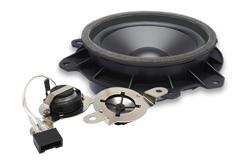 These woofers have a 2" BASV voice coils that you would normally find on a more expensive subwoofer. 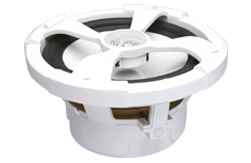 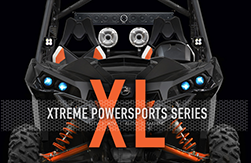 This large voice coil and former insures increased power handling and better linear travel. 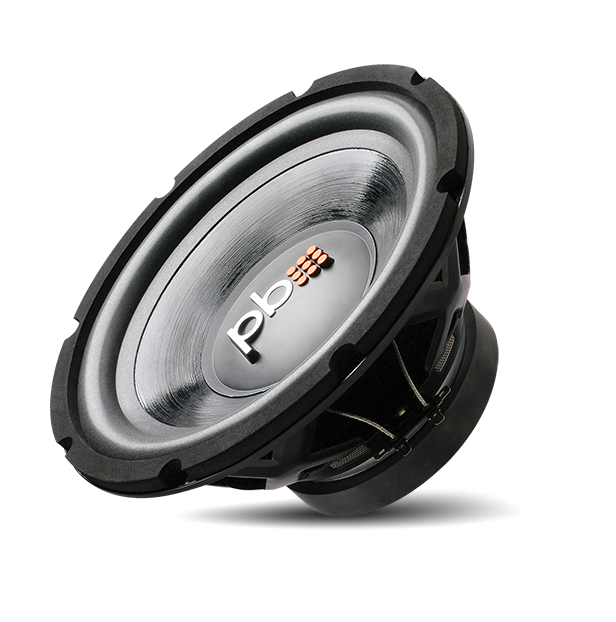 Versatility is what our engineers were tasked with designing these PS Subwoofers. 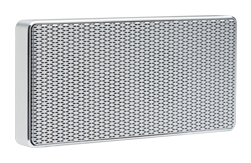 They have the PowerBass DNA to be optimized for both sealed and ported enclosures so no matter what kind of music you listen to, they will perform!